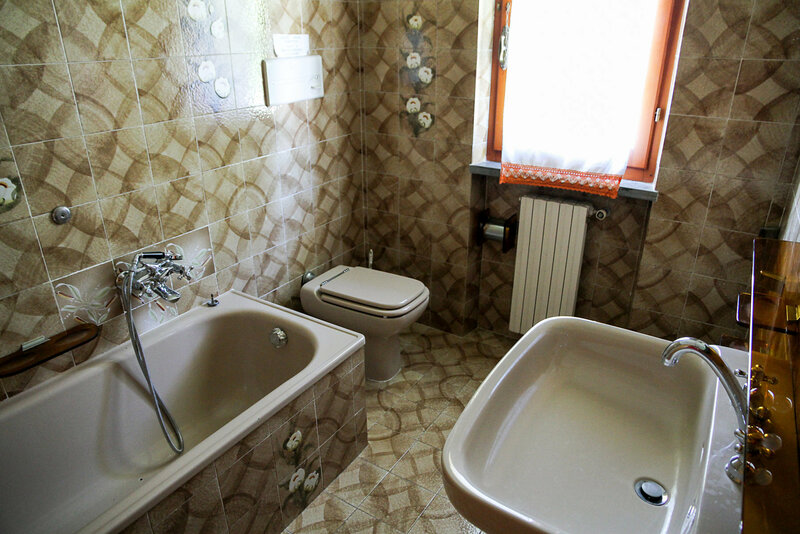 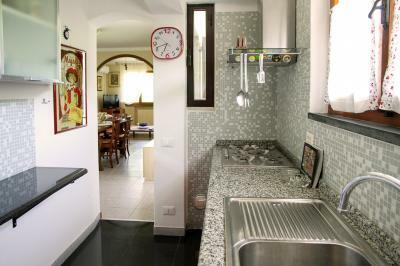 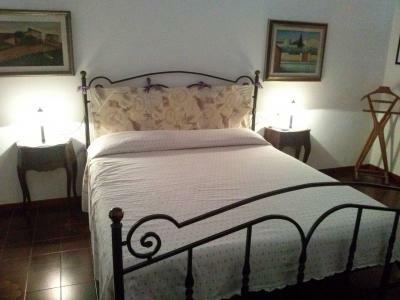 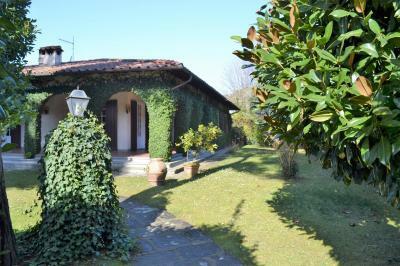 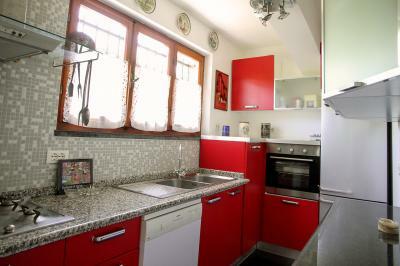 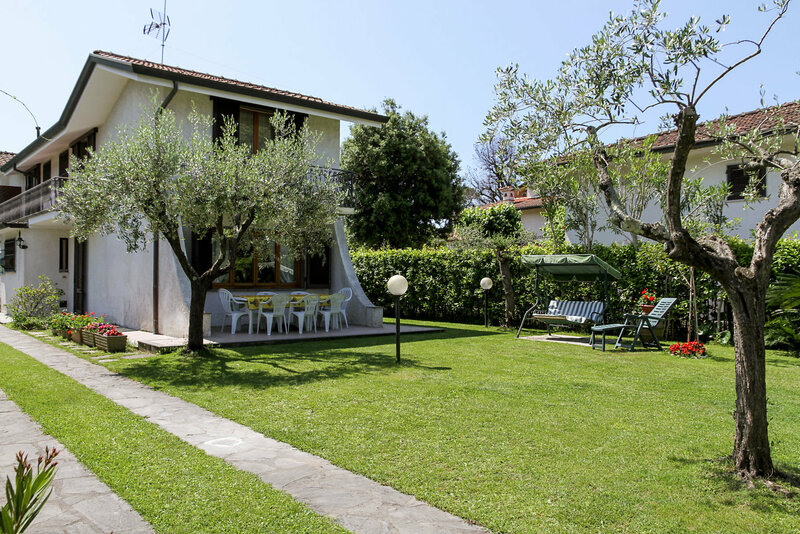 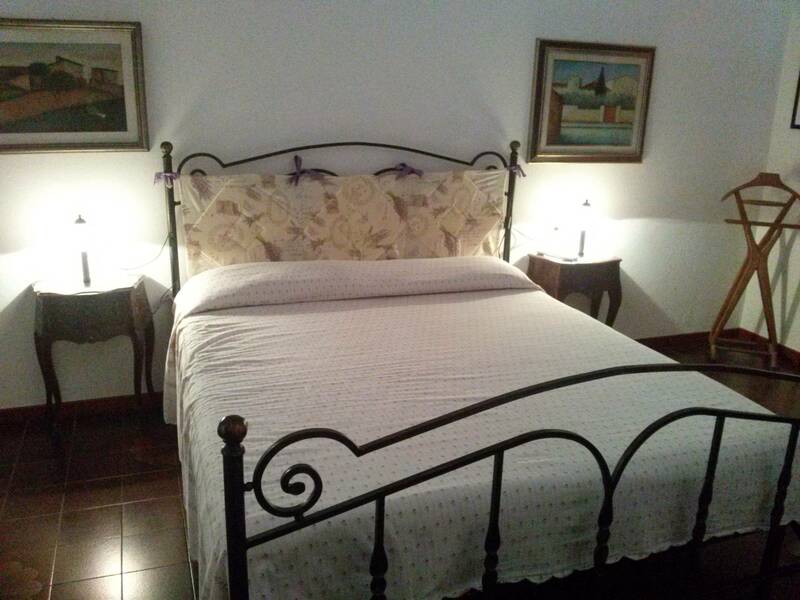 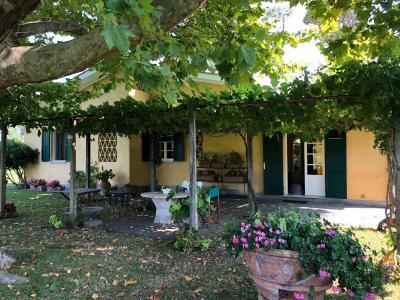 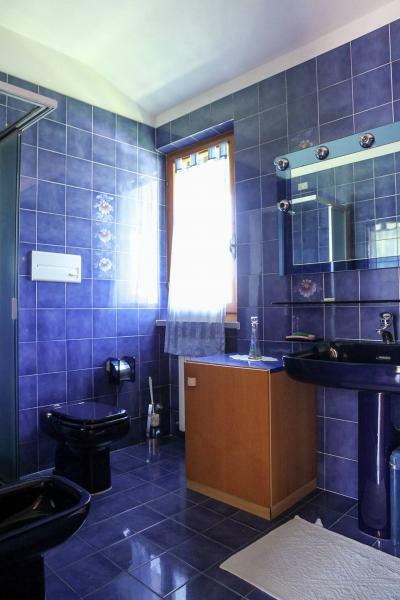 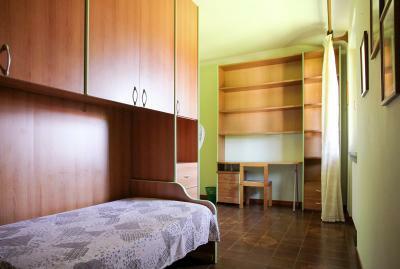 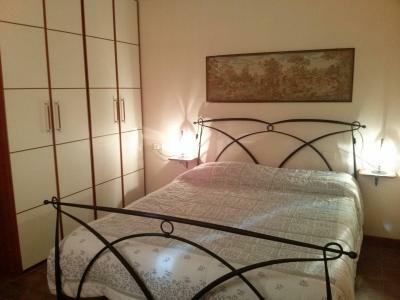 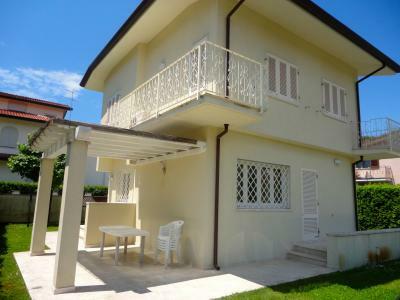 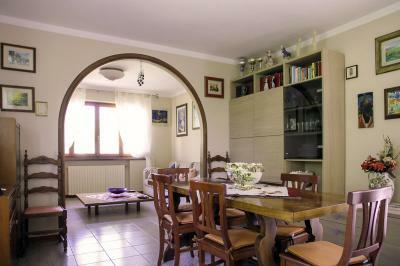 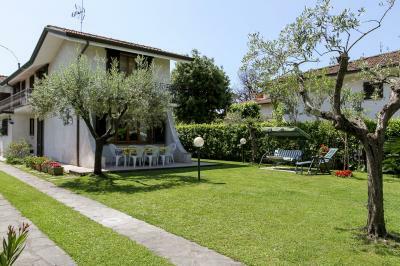 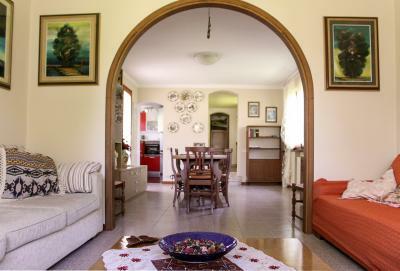 Forte dei Marmi, residential area close to the Centre and the beach, rent a cottage with large garden. 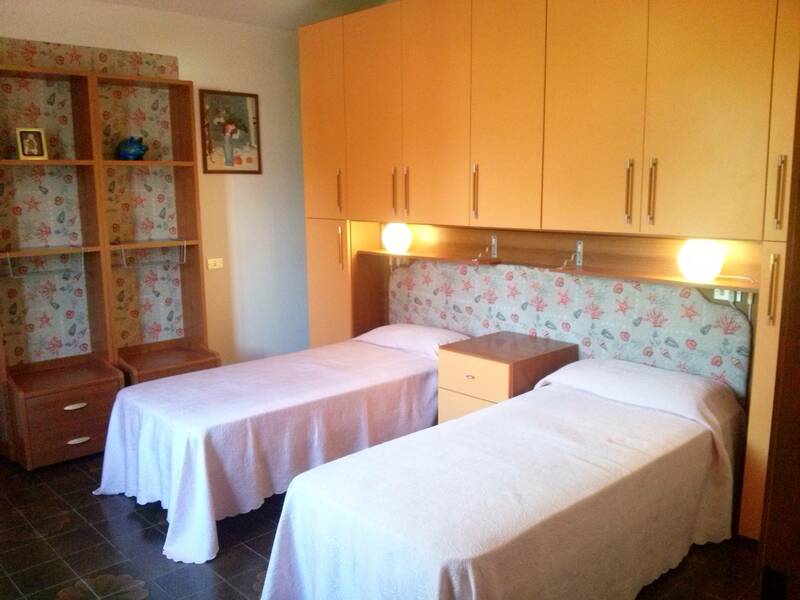 On the ground floor the large living room with air conditioning, kitchenette, a toilet with shower, a laundry room and a sleeping area with double bedroom and bathroom with shower. 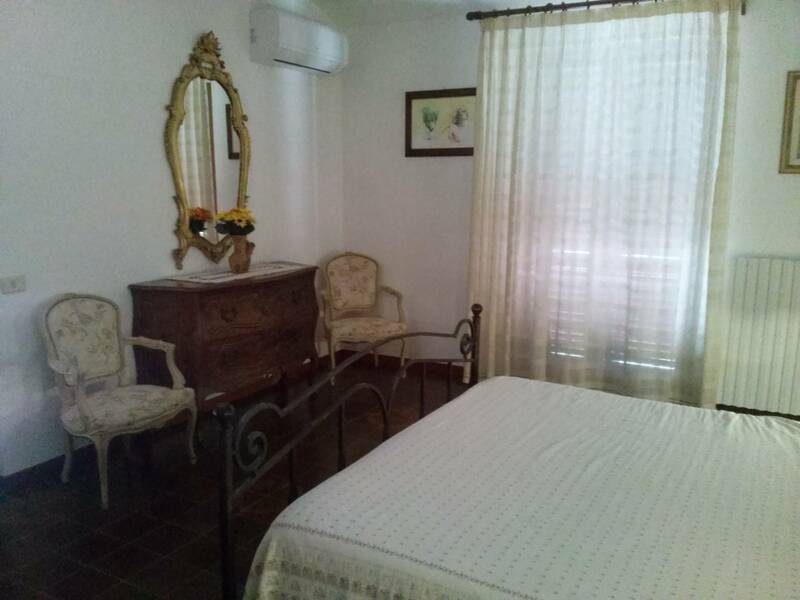 Upstairs the master bedroom with terrace and air conditioning, singoila room, twin bedroom, bathroom with shower and bathtub in the bathroom. 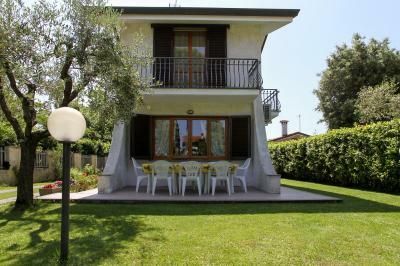 The villa is equipped with adsl service with wi.fi.